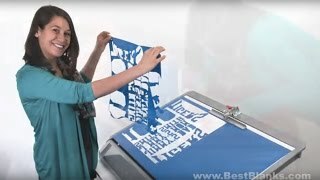 How-To Videos - Become An Expert In Record Time! 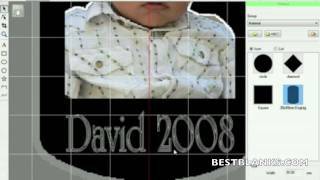 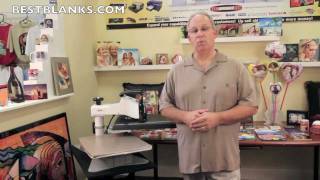 Home > How-To Videos - Become An Expert In Record Time! 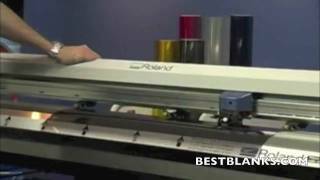 heat transfer printing, sublimation printing, vinyl cutting, engraving, sign making and so much more! 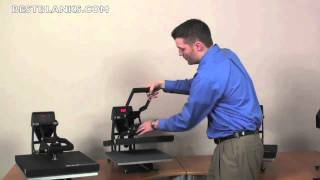 Check back often, we're adding new videos all the time! 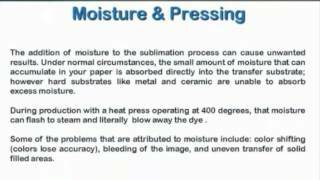 To order any of these Heat Transfer Papers - Click Here! 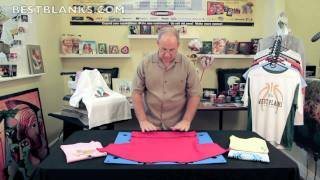 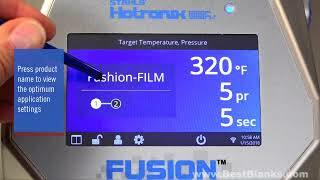 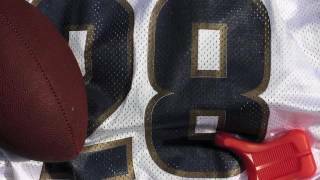 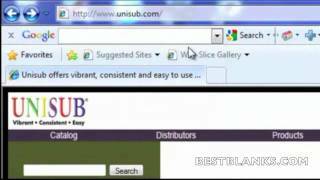 To order everything you need to do Sublimation – Click Here! 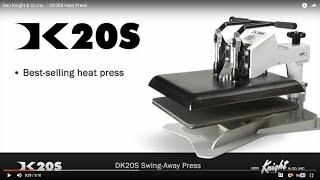 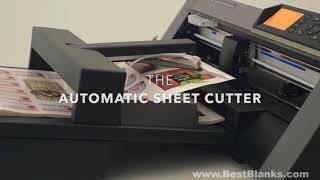 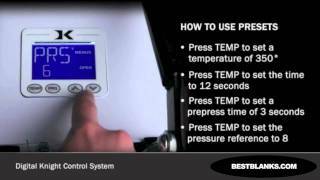 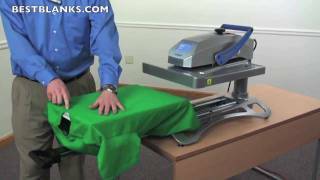 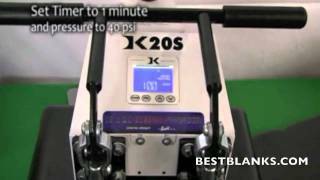 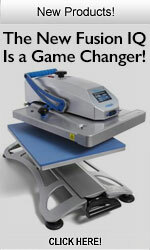 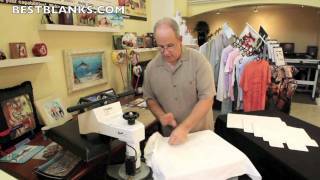 To order any of these Heat Press Machines - Click Here! 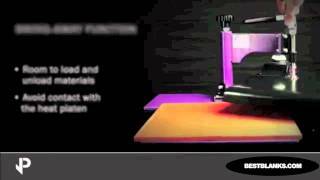 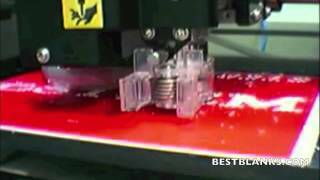 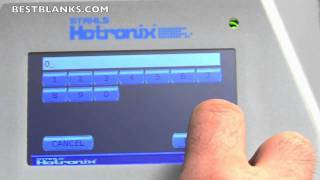 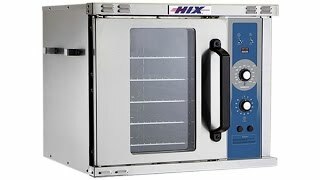 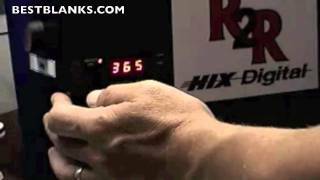 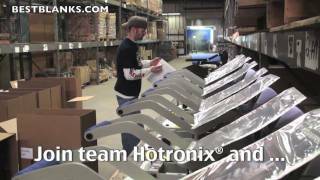 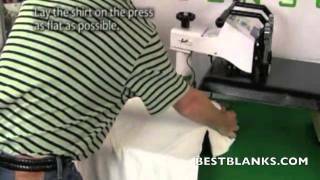 Stahls' Hotronix World Class Heat Press Manufacturing - See Them Being Made! 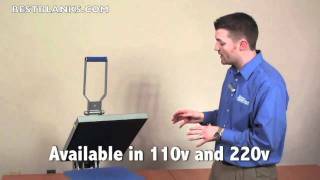 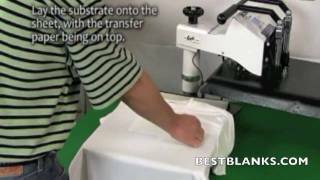 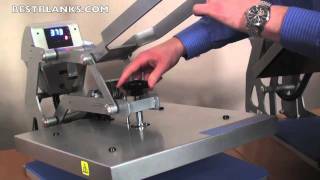 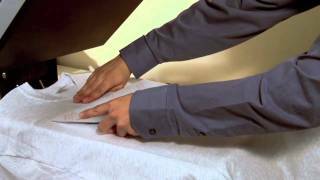 Hotronix Heat Press Caddie Stand - Speed Up Production by 40%! 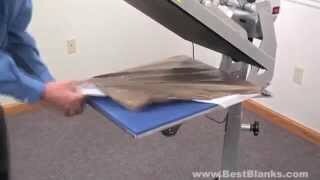 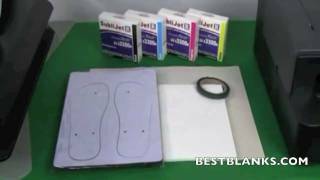 To order any of these Heat Press Accessories - Click Here! 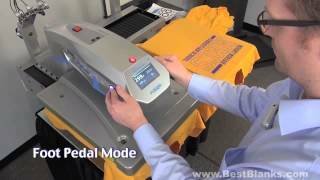 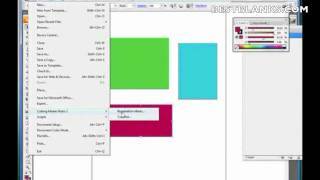 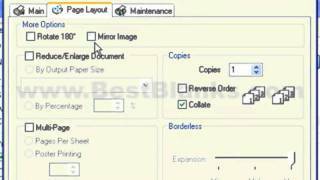 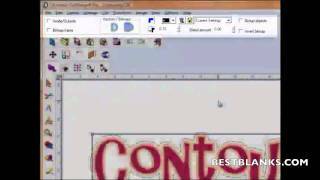 How To Use Transfer Alignment Tools - Place Transfers Straight & Fast Every Time! 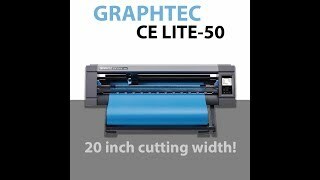 To order any of these Vinyl Cutters - Click Here! 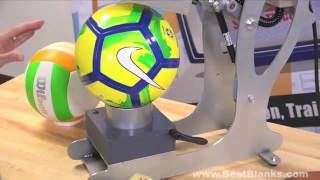 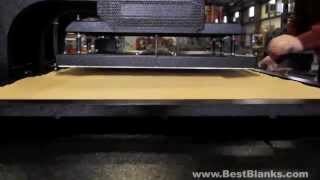 To order any of these Engraving Machines - Click Here! 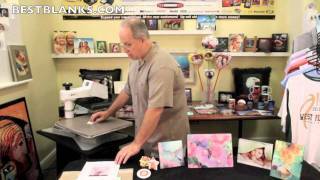 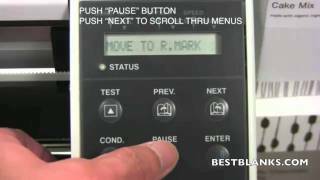 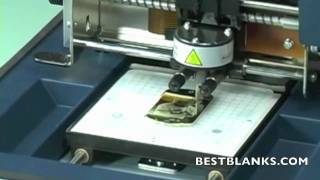 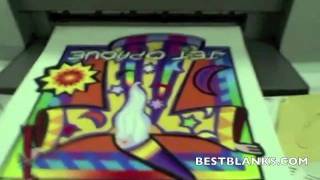 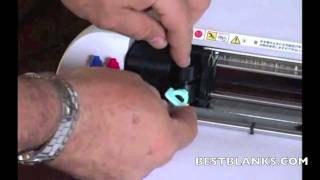 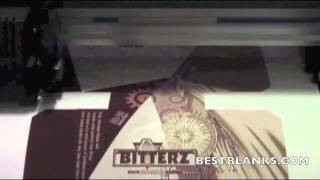 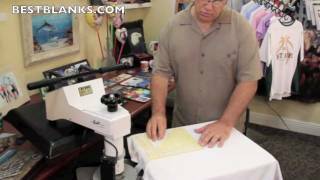 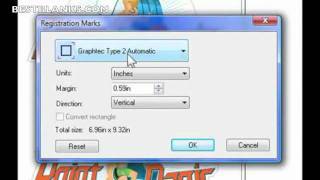 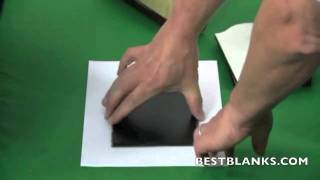 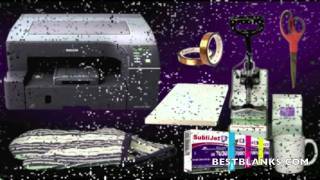 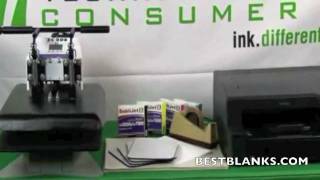 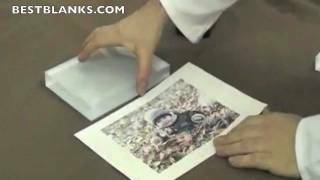 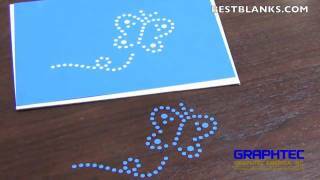 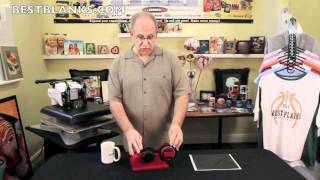 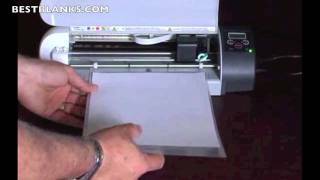 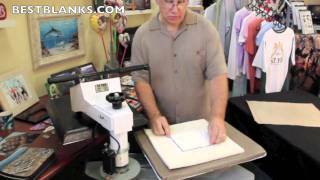 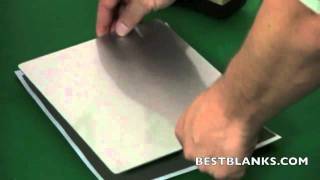 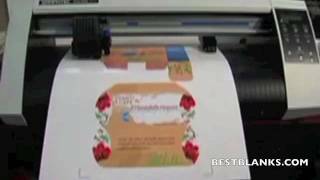 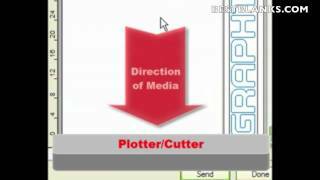 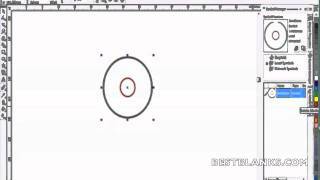 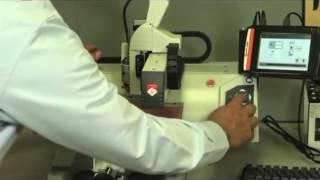 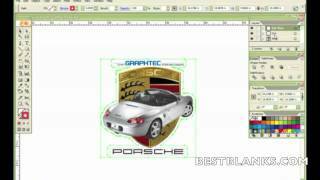 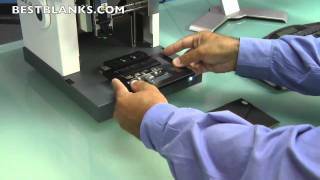 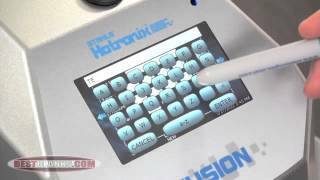 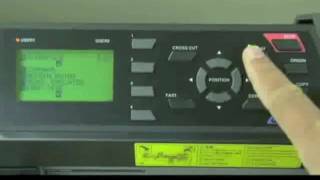 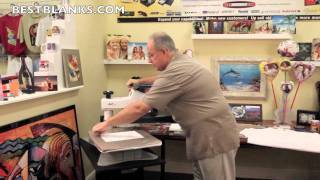 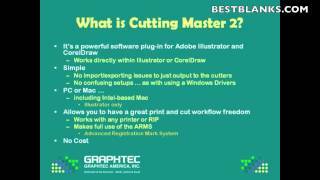 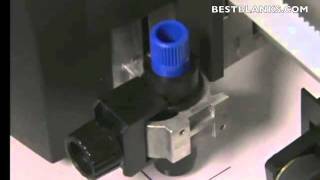 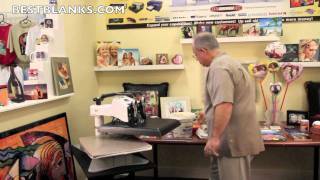 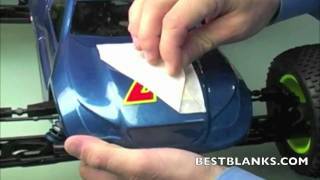 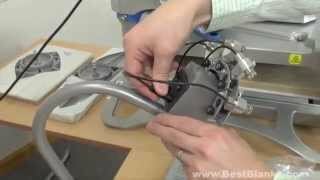 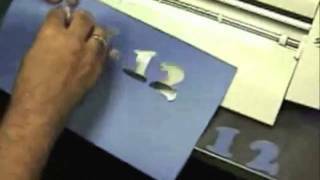 Gravograph M40ABC Engraving Machine Demonstration - No PC Needed! 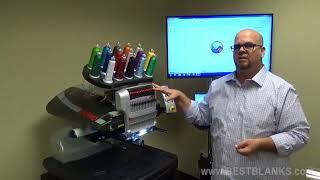 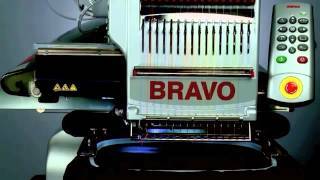 To order Embroidery Machines - Click Here! 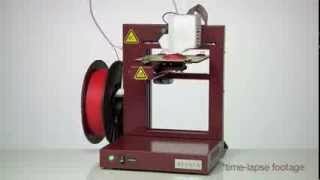 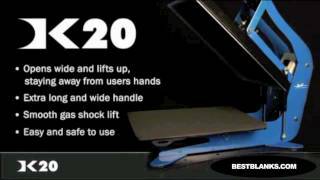 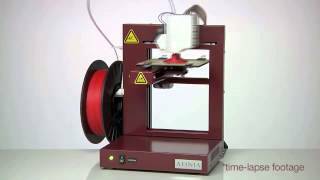 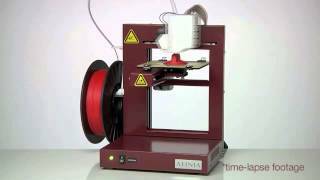 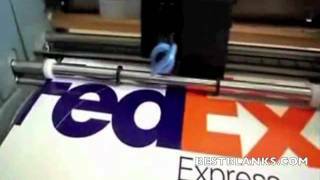 To order 3D Printers - Click Here! 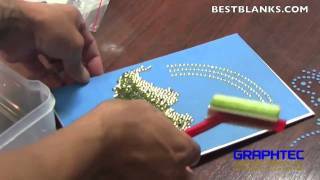 To order everything you need to do Rhinestones – Click Here! 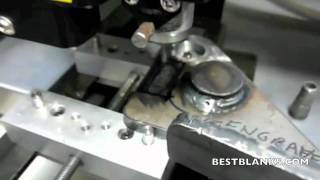 To order Production Jigs– Click Here!